Kali puts the emphasis on penetration testing and security auditing. 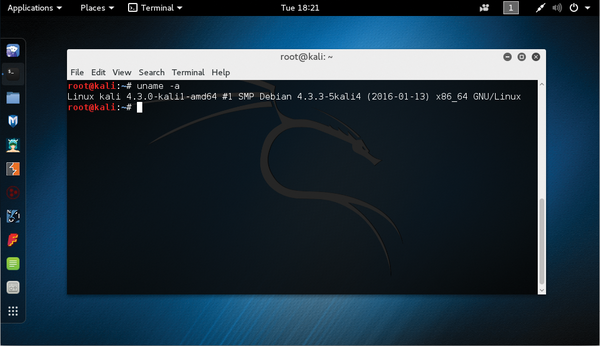 According to the developers, Kali comes with more than 300 security tools, including the Metasploit pen testing framework, as well as an assortment of utilities for port scanning, traffic analysis, password cracking, and more. The latest release comes with the Linux 4.14 kernel and includes increased memory limits and support for AMD secure memory encryption. 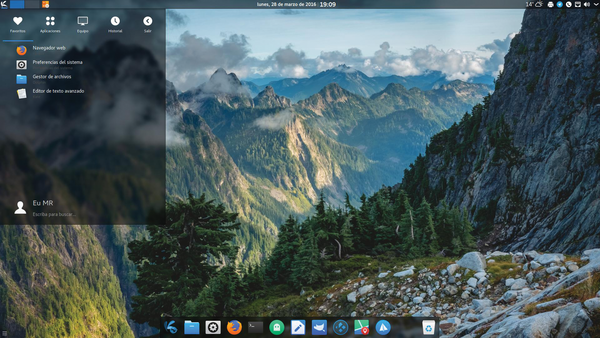 This lean Linux is a showcase for the KDE desktop and the Qt development framework. 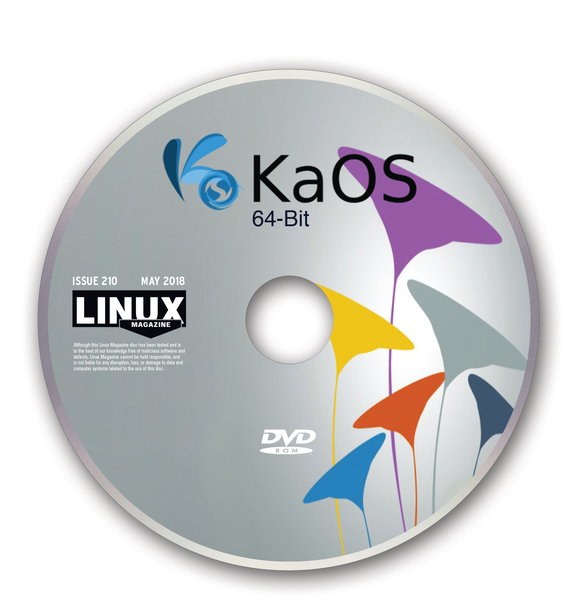 The KaOS developers' goal is to create the most usable, stable, and sensible KDE environment with a limited size to keep the emphasis on quality rather than quantity. 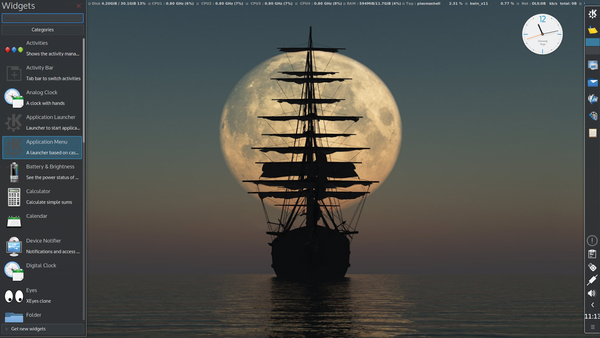 Development efforts are geared toward packaging and perfecting the desktop environment, rather than adding new tools and applications.